 Be at the forefront of perio-implant technology with Dr. Beagle and Dr. Black. From its inception 20 years ago the Beagle Perio Implant Study Club has focused on its core mission to empower the restorative doctors with whom we work by providing world class continuing education in the fields of periodontics and implant dentistry. In the interest of engendering powerful teamwork and offering our patients the very best in care, the Beagle Study Club offers both evening and all day events, bringing in renowned lecturers from all over the world. Interested in joining the Study Club? We’d love to talk with you! Fill out the form below.